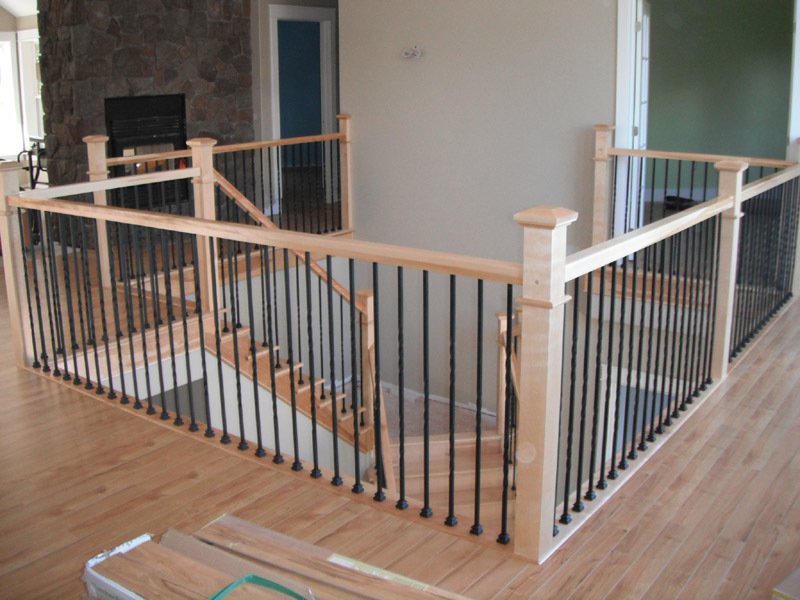 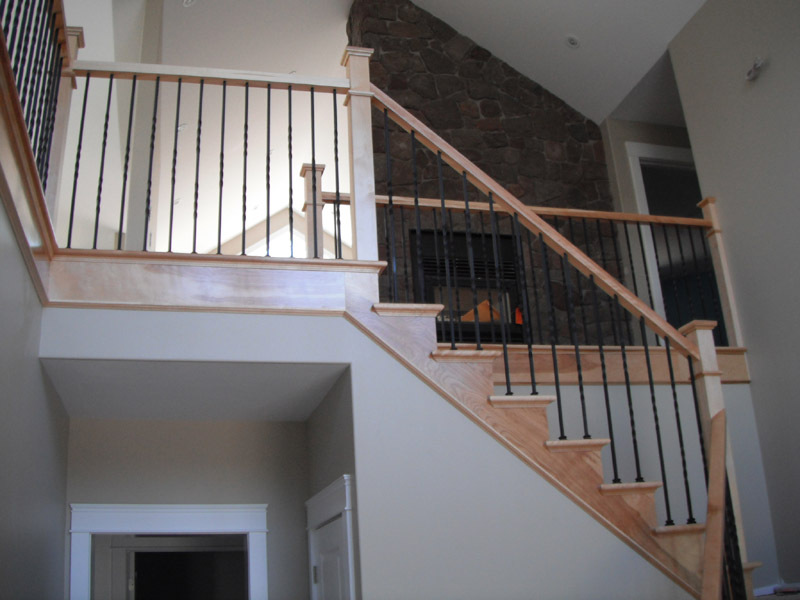 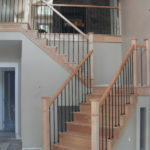 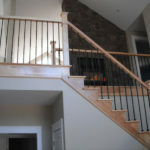 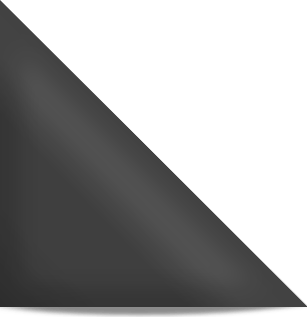 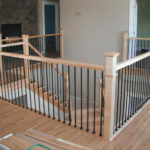 ﻿ Plain & Twist Metal Balusters | Scotia Stairs Ltd. 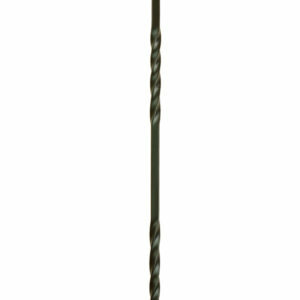 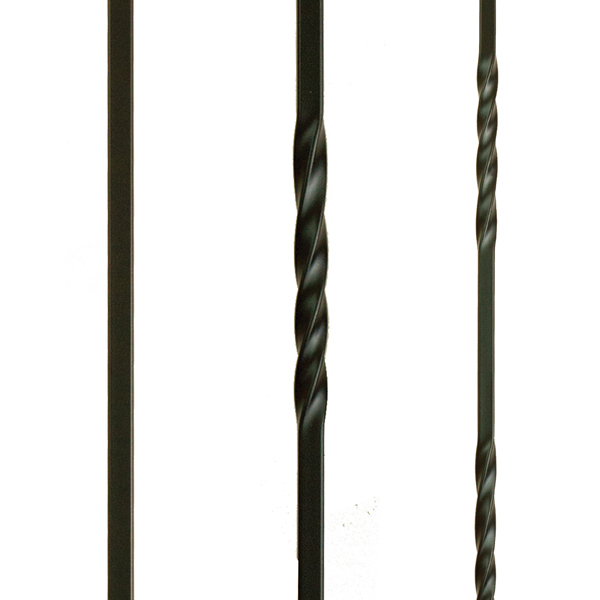 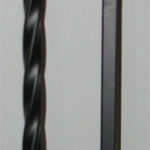 The plain & twist metal balusters collection is throw back to the days of the wrought iron craze. 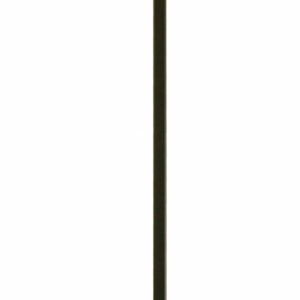 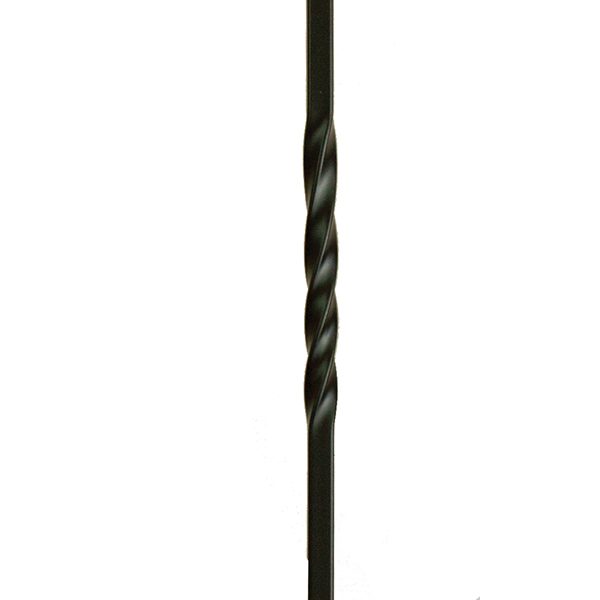 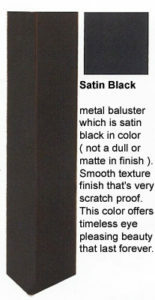 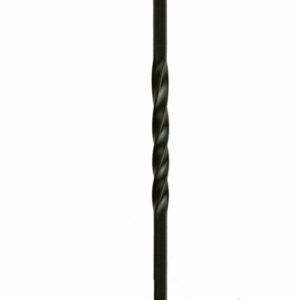 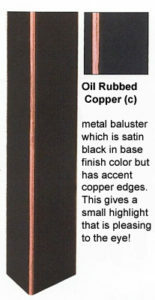 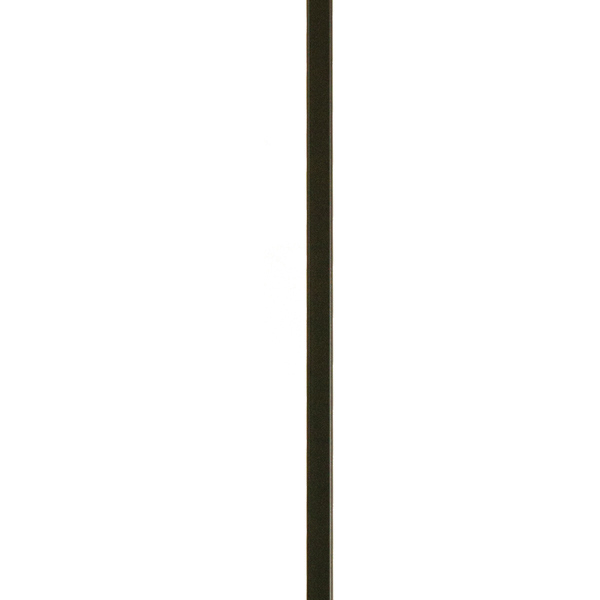 This is your metal baluster, if you seek the simple – non-busy look for your rail system. 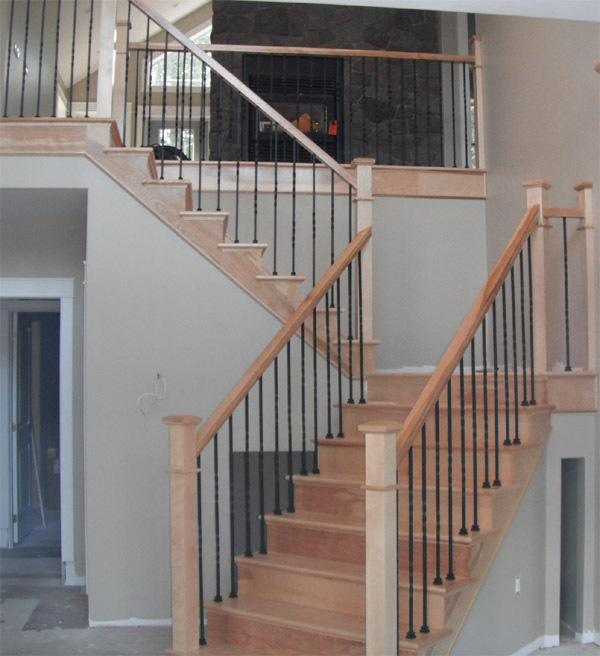 With never ending appeal and a popularity that never seems to fade, the plain & twist metal balusters collection is still very sought after today. This metal baluster is well used with a turned post, craftsman square newel or a box newel… to create that simply look of elegance and to break up the rail line.